Who hasn’t heard about Pokémon Go? The official app for the latest craze was released for Canadian users yesterday — leading to an influx of trainers, gym battlers and aspiring Pokémon masters. The app was released in Australia and New Zealand over a week ago — but that didn’t stop Canadians from downloading the game and playing, anyways. How Big Is Pokémon Go? Pokémon Go has already surpassed Tinder in number of active users in just one week and is set to overtake Twitter in terms of active users. That’s right — Tinder has been around for nearly 5 years and Pokémon Go surpassed the app in a mere week. Nintendo’s share price jumped by 70% since the launch of Pokémon Go — with their stock price rising by 10% overnight after the app’s initial launch. That’s how big Pokémon Go is. So the question is — how do you take advantage of this? Pokémon is officially the talk of the city… but, now what? What’s in it for you? Pokémon Go is a gold mine of content marketing and local marketing strategies — so we’ll dive right into the specifics. 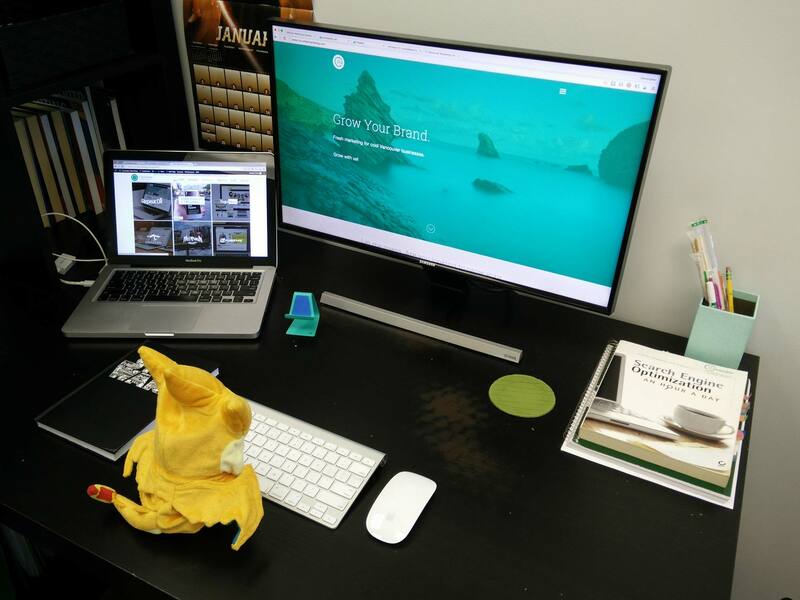 5 Local Marketing Tips For Retail Businesses In Vancouver. This little gizmo attracts wild Pokémon to your location for 30 minutes. It also attracts wild trainers – drawing in users by the handful who are looking for wild Pokémon. Pokémon trainers never want to be idle unless they are near a lure. This means that if you’re a retail business in Vancouver, you can attract tired, bored or hungry customers who may just want a place to lounge while also being productive on their shiny new Pokémon app. Lures are $1.39 CAD each and last for 30 minutes — meaning that for $3 an hour, you can attract dozens of potential customers. Nifty! 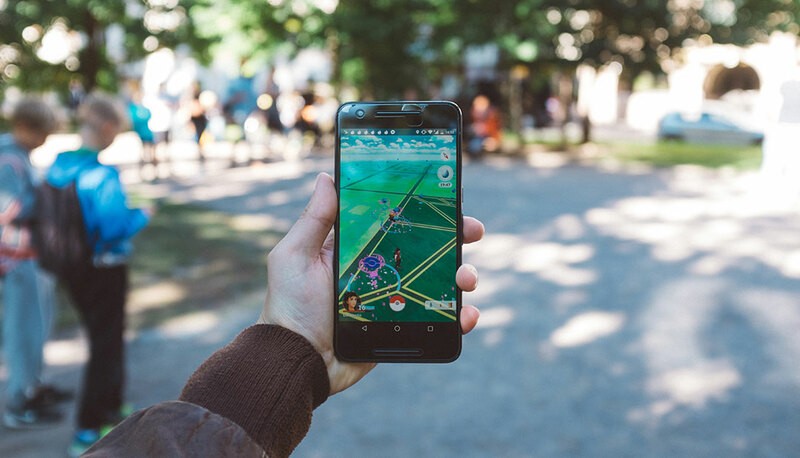 Downtown Vancouver is a gold mine for Pokémon – and if you’re a retail business, you can take advantages of lures to attract customers. But…are you capable of setting up a double lure? 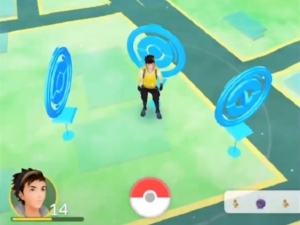 Lures can only be set up at what’s known as a “Pokéstop.” If your business is in between two Pokéstops — you can set up lures on both of them and their effects will stack. If you can set up three lures around your location — I guarantees that you’ll see customers coming in (because I’ll probably be one of them). A Triple Lure location in a metropolitan is sure to attract Pokémon trainers because they’re rare — and only last for 30 minutes. If you’re hosting an event, you might want to consider kicking it off with a lure or two — or promote that your business is home to a double lure location. Downloading the app for yourself will allow you to see the spread of Pokéstops around your area – and potential event locations. In Vancouver, we already see events promoting “lures all day” to attract customers. Metrotown and Waterfront are two locations that see upwards of 30 Pokémon trainers catching Pokémon at Triple Lures every night. Download the app and see for yourself — are you sitting on a gold mine for event-based promotion? Check out this map of Vancouver Lower Mainland which indicate Pokémon hot spots. Are you located near Waterfront? Learn the lingo — a potential Dragonite or Omastar could be a good lure to attract more business. I can’t stress this point enough if you’re a bar, coffee shop or restaurant in the downtown area. You need to know about this app — because trainers are definitely willing to shop at your location if they can linger and catch rare Pokémon. While the Pokémon buzz is still hot — hold a Pokémon promotion. 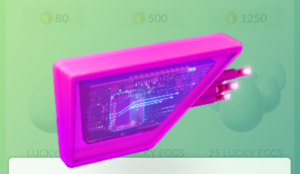 Reward trainers for coming in to catch wild Pokémon. I’ve already noticed bars and coffee shops around downtown Vancouver offering discounts for trainers — 10% off for Pokémon trainers, or free products for setting up a lure at their own Pokéstop. If you’re going to get a lot of traffic from setting up lures, make sure you have a strategy in place to convert visitors into customers. 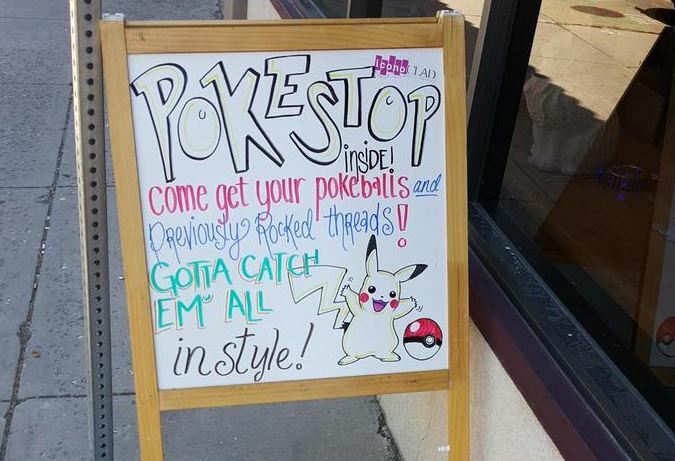 Clothing stores, bars and coffee shops are starting to ride the Pokémon craze. Are you ready to join the fray? 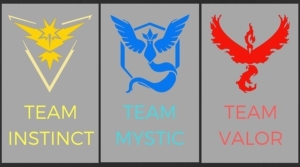 In Pokémon Go, there are 3 factions — Valor (Red), Mystic (Blue) and Instinct (Yellow). These three factions are at war with each other — and Pokémon trainers fight over gyms to claim glory for their team. 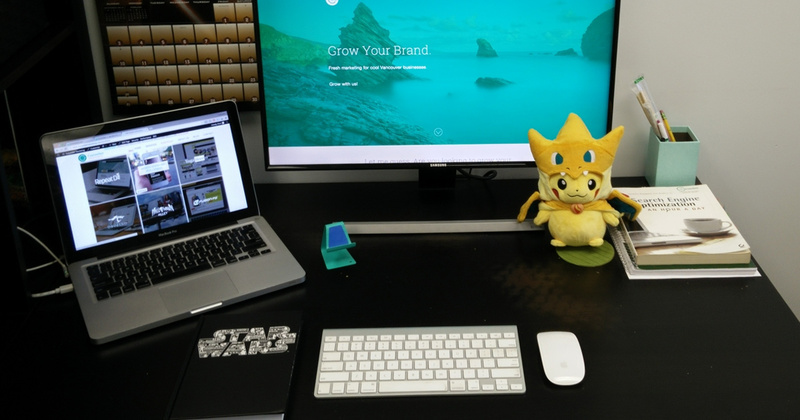 Start your customer engagement promotion by tying in Pokémon factions into the picture. Are you Team Valor, Mystic or Instinct? Kick off a contest or in-store promotion to see which faction is more popular. More importantly — increase the engagement rate of your in-store clients. Start a conversation. Let your customers know that you are accommodating to Pokémon Go players — and they’ll be more likely to reciprocate in the future. This is a great branding opportunity for your business. Gamers are competitive by nature and always step up to represent their team — take advantage of this by picking a side, or letting your customers vote for their favourite. 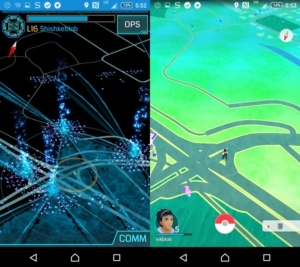 So, why is Pokémon Go so big while Ingress is still so small? The answer is… niche marketing. 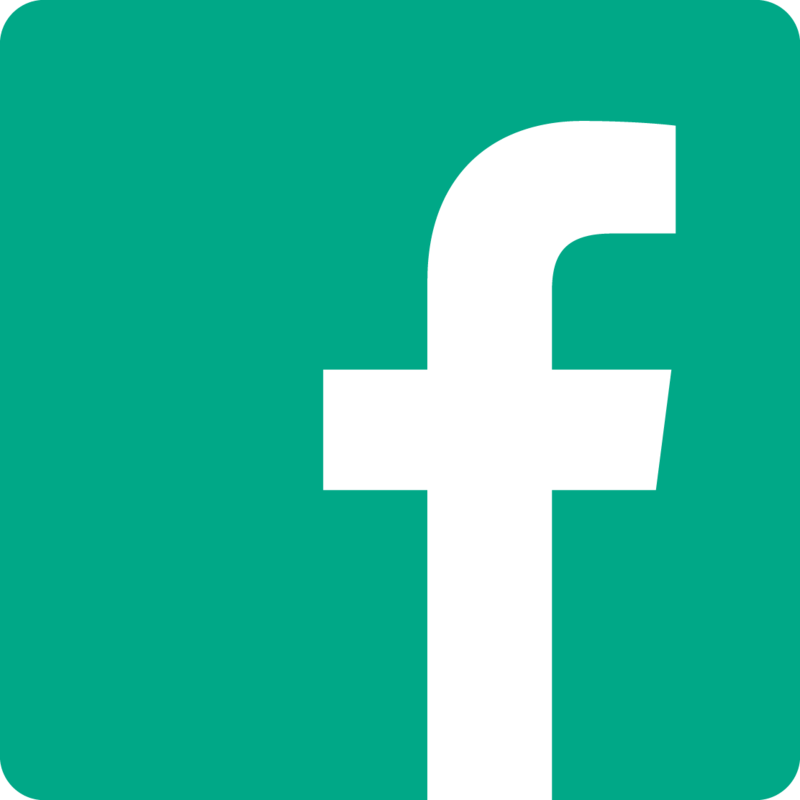 Ingress had a great idea — but couldn’t find an audience that would appreciate its capabilities. Pokémon Go, however, tweaked the product of “Virtual Reality Gaming” and catered it to an audience of “People who grew up with the original 150 Pokémon as kids or young adults” — resulting in some fine magic. The marketing lesson to be learned here is – don’t be afraid to copy what works – with your own spin. Businesses are going to be finding new and different ways to take advantage of Pokémon Lures – so keep an eye out for how your competition is reaction. 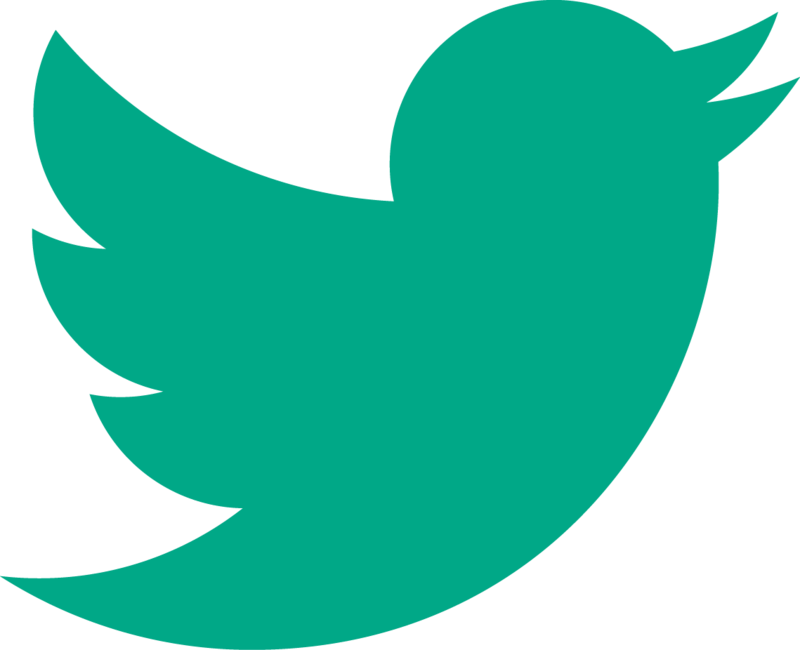 Are they starting a social media contest on Twitter? Driving in-store sales with a #PokemonGo promotion? Keep your eyes peeled – and do it better. Pokémon Go is a huge success — and it’s time for your business to ride the wave. Have fun with the app and let your customers naturally respond. 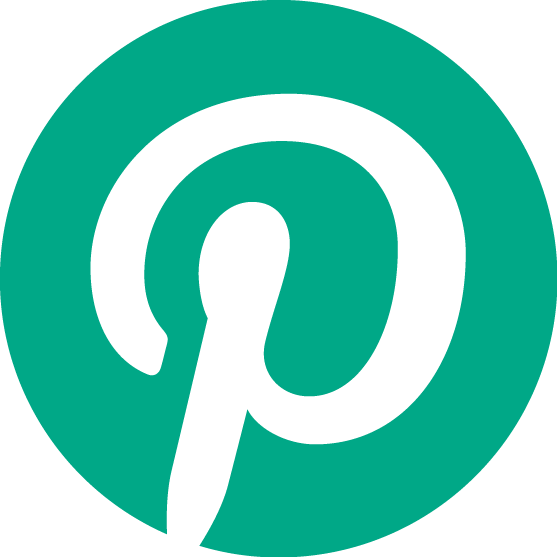 Stay in the loop, start a conversation, and your customers are sure to notice. Now, if you’ll excuse me — I’ve got Pokémon to catch.